S M Ong: On Her Majesty's guest list: How come Ivan Heng got invited & not me? 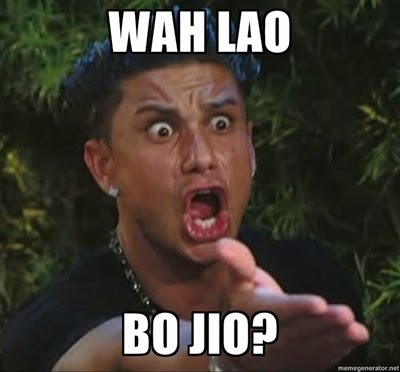 On Her Majesty's guest list: How come Ivan Heng got invited & not me? Okay, I admit it. I’m jealous of Ivan Heng. 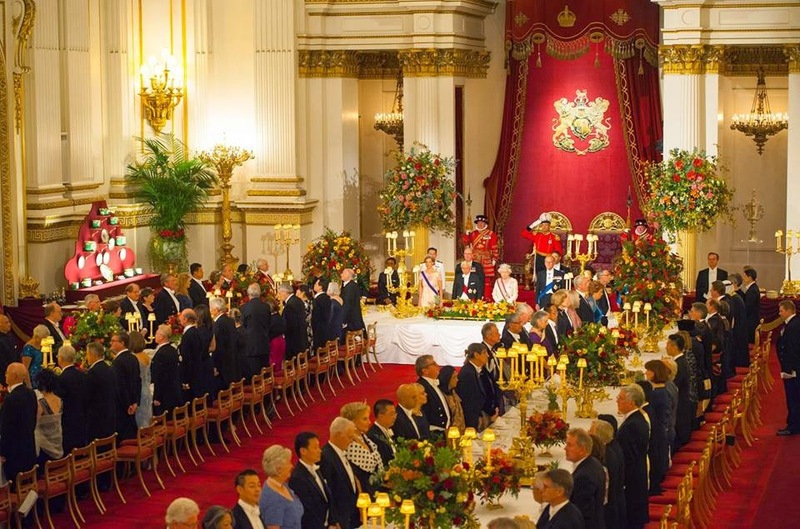 The theatre veteran and Cultural Medallion recipient was invited to the state banquet in Buckingham Palace with the Queen in honour of President Tony Tan Keng Yam during his UK visit last week. And when I say “Queen”, I don’t mean Kumar. 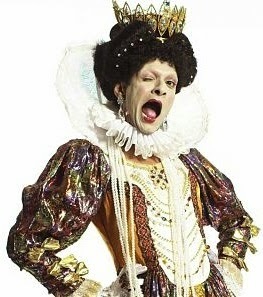 I mean Queen Elizabeth II of England. Granted, it’s British food. But still, free food! At least, I assume it’s free. 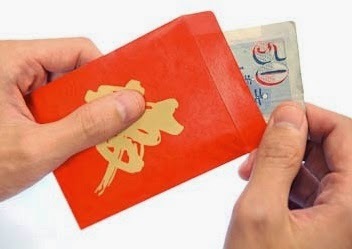 I mean, you don’t have to prepare a hongbao, right? Can you use Singapore dollars or must it be in British pound? Will the euro do? How much do you give the Queen of England anyway? Isn’t it enough we have to pay so much to watch English football on TV? Who am I kidding? I don’t even watch football or give hongbao at wedding dinners. 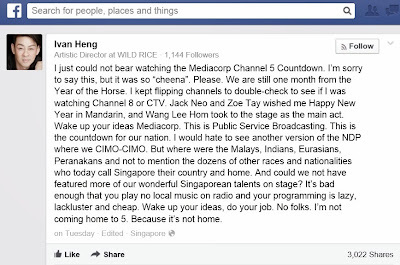 Wait, wasn’t Heng the same guy whose life was so boring that he spent New Year’s Eve watching TV and complaining about the “cheena” Channel 5 countdown show on Facebook? And now he gets invited to makan with Kate Middleton’s grandmother-in-law. What changed between New Year’s Eve and last week that suddenly made him so invitable to royal shindigs hosted by a Helen Mirren impersonator? 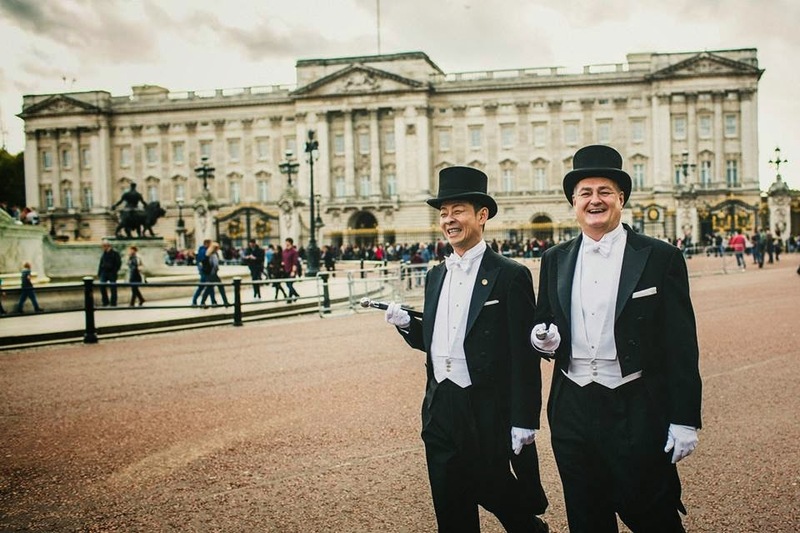 Well, in August, Heng married Briton Tony Trickett in London. I looked at my Hokkien wife disappointedly. 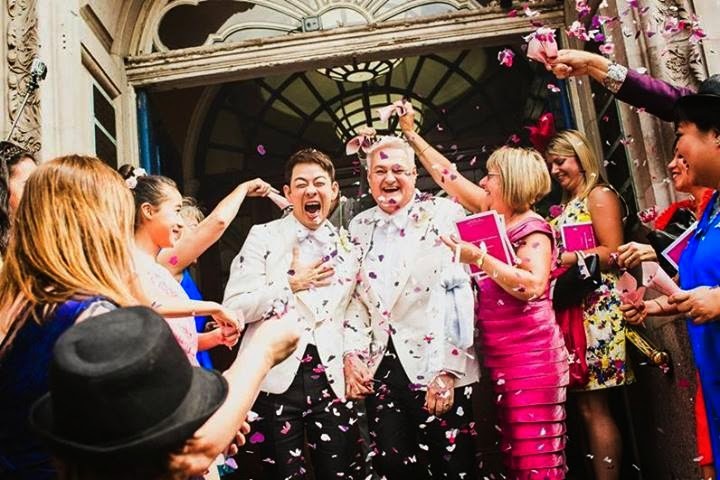 Why couldn’t we have married in England? Why couldn’t she be British? Why couldn’t she be a man? Perhaps Heng was invited by the Queen to make up for Section 377A, which came from the British, our former colonial masters, who repealed the anti-gay law in 1967 in England, yet Section 377A remains in Singapore in 2014. 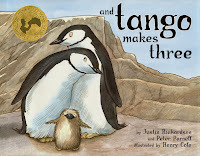 If only Heng and Mr Trickett had hatched an egg together in a zoo, they could be removed from the library children’s section and placed in the adult section after weeks of controversy. If they had been an Archie comic book, they would not have been allowed to be imported and distributed in retail outlets. But if they had been an X-Men comic book, they would not be banned because they offered a balanced treatment on the issue of gay marriage. Which is good because I bought the X-Men comic book as a present for my daughter’s 15th birthday last month even though she’s more into the Winter Soldier now, thanks to the movie. Am I the only one who finds the new Avengers: Age Of Ultron teaser trailer kind of “meh”? Sure, the Iron Man Hulkbuster suit is cool, but everything else seem so superhero generic. A little Blue Swede would’ve hit the spot. That’s just a sample of the marvellous small talk I would’ve exchanged with the Queen had I been invited to the palace. 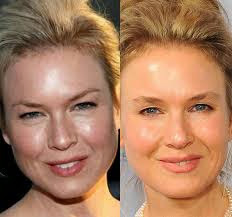 Did you see Renee Zellweger’s new face? What happened to her eyes? She doesn’t look like me any more. I would also show Her Majesty the latest viral videos in Singapore on my new still-unbent iPhone 6. Like the one where people coming up an escalator were forced into intimate positions with strangers one after another on a packed platform at the Lakeside MRT station. Can Her Majesty see what SMRT is doing to her loyal Commonwealth subjects? But I wouldn’t show her the video of an amorous young couple caught in an HDB stairwell perhaps training for a different type of vertical marathon because showing such a thing to the Queen would be inappropriate. 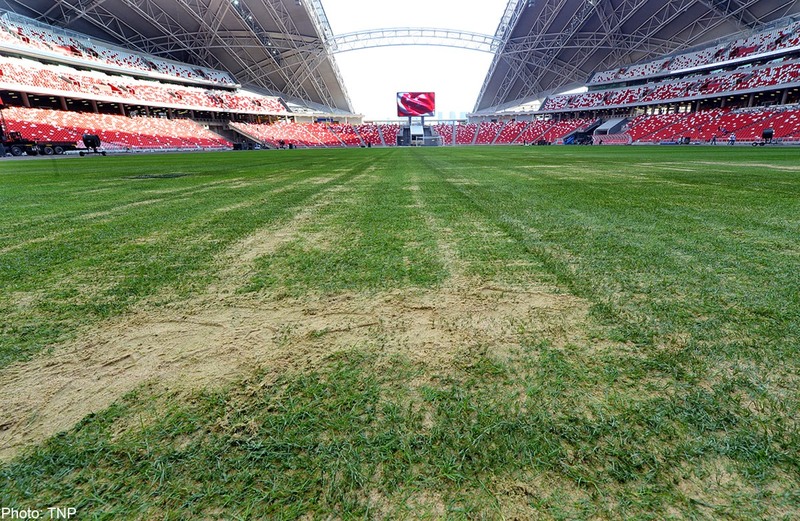 I would also steer the conversation away from the subject of the billion-dollar Singapore Sports Hub and its five-cent pitch, which should be easy to do unless Her Majesty happens to be a Jay Chou fan. I would talk instead about how Singapore was just named the second best country in the world for expatriates by HSBC and the top country to visit in 2015 by Lonely Planet. But I wouldn’t point out that the other countries in Lonely Planet’s top 10 – Namibia, Lithuania, Nicaragua, Ireland, Republic of Congo, Serbia, the Philippines, Saint Lucia and Morocco – aren’t exactly on my bucket list as places I want to visit before I die of Ebola. What a great achievement for Singapore to beat second-place Namibia, a country on the same continent as where the Ebola outbreak started. We should definitely bat ourselves... I mean, pat ourselves on the back for that. Oops, I’m sorry, Your Majesty. I didn’t mean to ruin your appetite. I’m sure you don’t serve bushmeat here at Buckingham Palace. Perhaps it’s a good thing I was not invited to the royal banquet after all. 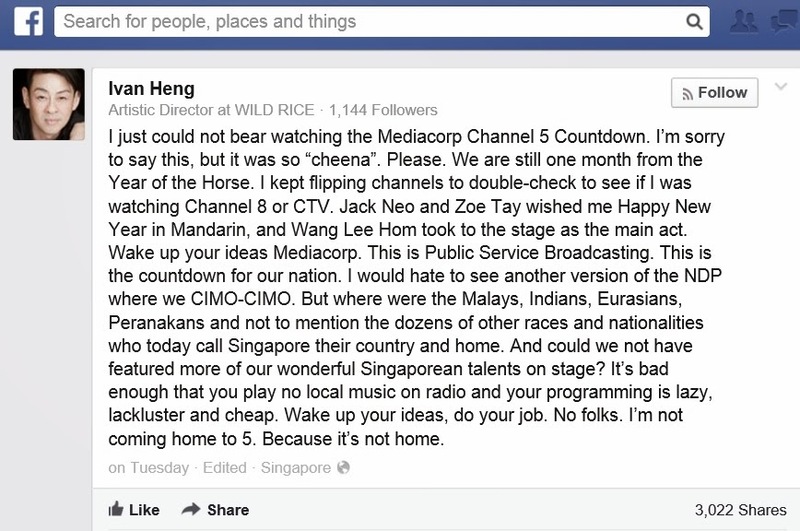 Ivan Heng would definitely make a better guest. He could complain to the Queen about Channel 5’s New Year’s Eve show. Is Taufik Batisah truly Singapore's idol?